Q. 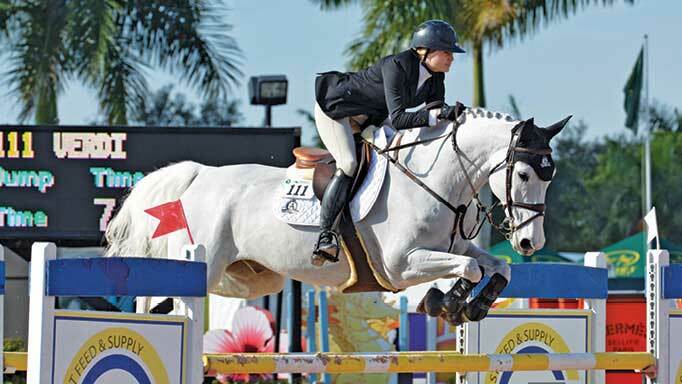 How do you feel about a horse that ‘plays’ in an equitation class? A. I do not penalize it, as that will only make the rider work the horse harder or lunge it more to make it quieter. I am judging the rider, so if they handle it well, then it’s a bonus for them! Q. When a mishap occurs right before the rider starts their course – for example, a loose pony or runaway golf cart flies into the ring – what do you ask the rider to do? A. I would let him or her leave the ring, regroup, settle down and come back into the ring when all is calm. Q. 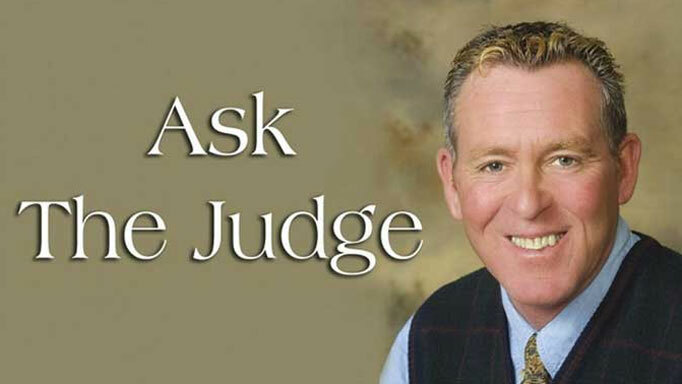 If you as a judge have any sort of an issue come up, such as the eligibility of a horse or rider, how do you proceed? Do you approach the steward or the show management? A. I would say the management, as that is who you work for, and they will then go through the proper channels to rectify the issue. Q. When you ask riders to drop their stirrups, should they cross them over the pommel? Q. When a halt is called and the rider has to aim the horse at the enclosure fence around the ring to get it done, how do you judge that? A. As no halt. 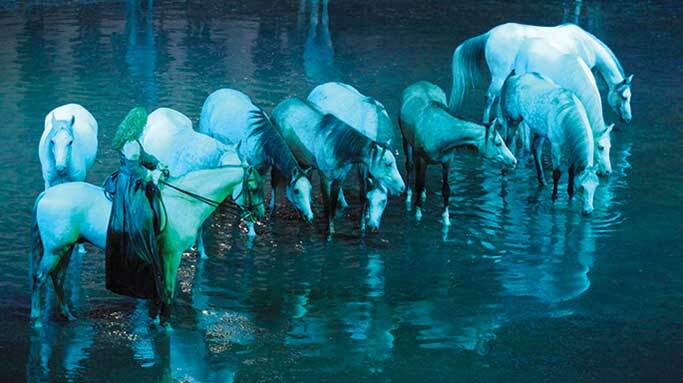 The ones who got it done without using the rail to stop their horses would be rewarded. I always call for a halt away from the rail to see if they have control and can accomplish a proper halt. Q. It seems to me that the majority of equitation horses go in pelhams, especially on the flat. Is that what you prefer? A. Absolutely not. It just seems that those bits are an easier way to frame them up, but a snaffle in good hands and proper equitation can easily win it all, both flat and jumping! Q. When a rider elects to leave the ring, do you want them to ask you first, wave their departure, or something else? A. No, it is not necessary – but usually out of courtesy a rider will look over and give me a sign that they are leaving. Q. As far as attention-getters being used in a line class or model class, are there any to which you object? A. 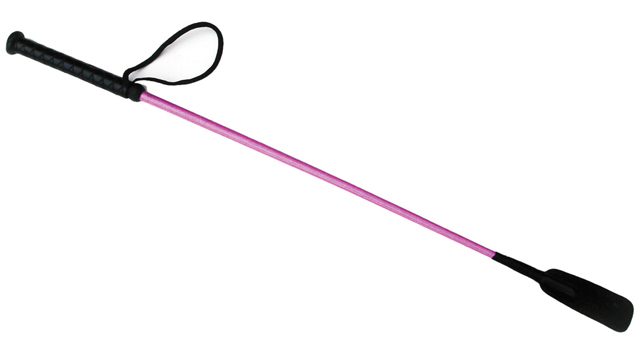 Yes – they include lighters, squeaky toys, hand horns, crops with bags tied to them, and throwing sand, dirt, or grass in the horse’s face. 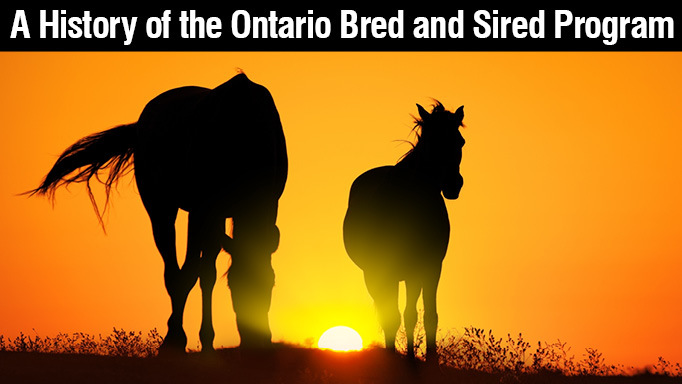 How will cuts to the Ontario Bred and Sired Program impact Ontario breeders? Five pros weigh in on the importance of medal finals, and how Canada stacks up.